This journey is a gentle 170 km, but you’ll see some spectacular scenery as you cover the distance. The city of Munich will become a mere memory as you take in the lakes that surround the town of Rosenheim. 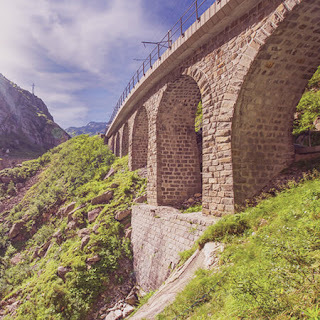 The route is steep enough to be challenging but satisfying, and the mountains of Kitzbühel make a great visual reward when you’ve completed the climb. 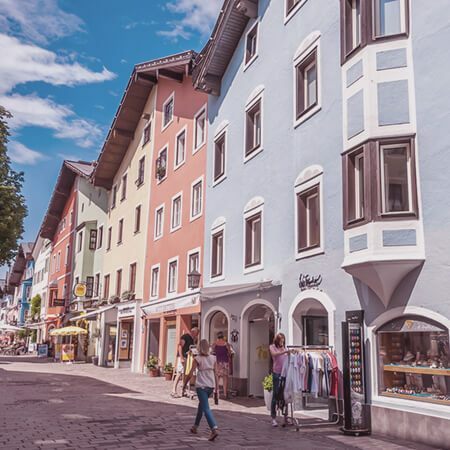 Once you’ve arrived in Zell am See, it’s not far to the infamous Eagle’s Nest, which was presented to Adolf Hitler on his 50th birthday; the restaurant offers up some of the most celebrated food and views in Austria. Stay at the Hotel Tirolerhof, Zell am See, from around £150 for a double room. On a budget? Try the youth hostel on Seespitzstrasse, Zell am See, from £33 a night for a one- bed room. If you’ve got a head for heights, today’s your day. The ride out of Austria lets you check out some gorgeous views, and the Grossglockner High Alpine Road has 36 different turns, each with a unique vista. 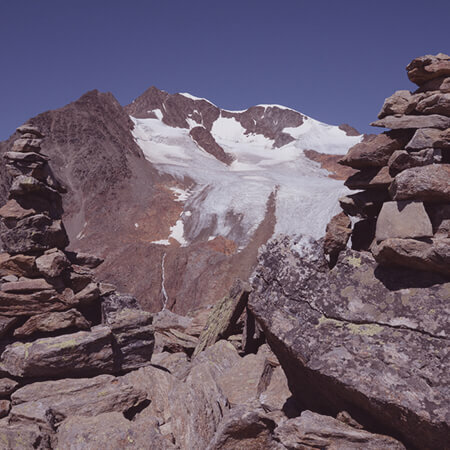 You’ll see the highest mountain in Austria, the Grossglockner, and the largest glacier in Europe, the nine km-long Pasterze. Then, it’s onto the Dolomites, where you can view the shared geographical heritage of Italy and Austria. 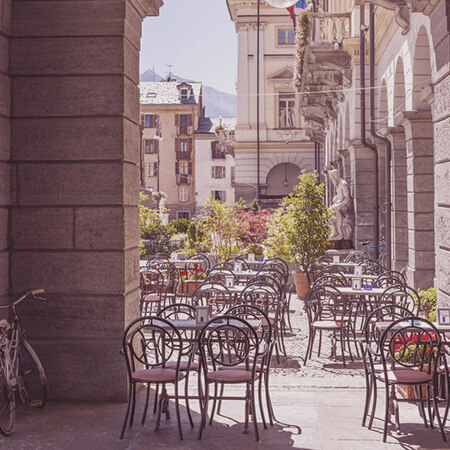 Stay at the Stadt Hotel Citta, Bolzano, for around £130 for a double room. On a budget? Try the biker-friendly youth hostel in the Imperina Valley, near Belluno, at under £20 per person per night. 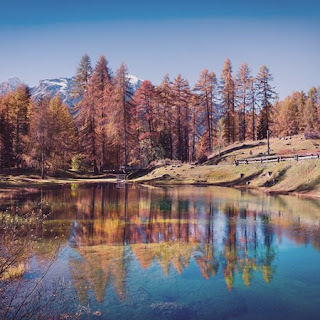 Take a day to explore Italy, driving through the Dolomiti Bellunesi National Park, which boasts mountain views and enchanted valleys, then enjoy a late lunch in St Mark’s Square in Venice, considered to be one of the most beautiful squares in the world. Stay at Hotel Canal, Venice, for around £119 for a double room. On a budget? Try the Generator Hostel on Giudecca Island, Venice, with private rooms from around £50. 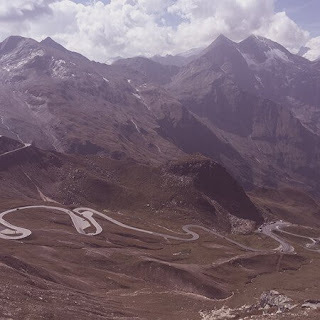 This route takes you to one of the most exciting views in Europe – Stelvio Pass is 2,575m above sea level and is the highest paved mountain pass in the Eastern Alps. If you feel inclined, you can also go up Passo Gavia, which isn’t quite as well known, but it’s just as beautiful. Then it’s downhill to Bormio, famous for its skiing and relaxing hot springs. 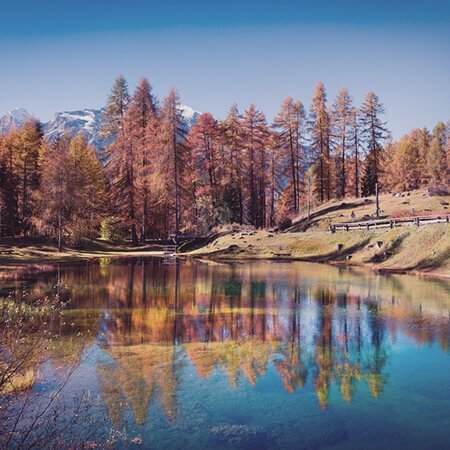 Stay at the Eden Hotel in Bormio, for approximately £144 for a double room. On a budget? Try the Ostello Alpino, Bormio, from £70 for a double room. It’s off to Switzerland, with a chance to drive through some breathtaking Alpine scenery. Some of the tight bends require serious concentration, but the views more than make up for it. And you can check out Lake Maggiore as you drive past the Italian-speaking resort of Locarno. Stay at The River House Boutique Hotel in Andermatt, from £150 for a double room. On a budget? Try the Basecamp Andermatt, starting at £40 a night. Take some time to explore the most spectacular riding spots of the region, and visit the thrilling Furka pass – famous for the Aston Martin DB5 car chase in Goldfinger. When you’ve got your breath back, check out the Rhône Glacier, the longest glacier in the Eastern Alps, or dare yourself to go up the Grimsel, Susten and Klausen passes. Stay at Hotel Klausenpasshöhe, between Altdorf and Linthal, from around £50 a night. Today you’re off to France. On the way you’ll be taking in the Swiss mountain resort of Zermatt and the mighty Matterhorn – Switzerland’s celebrated ‘mountain of mountains’ – as well as enjoying the terrific terrain around the picturesque spa town of Leukerbad. Stay at Le Refuge des Aiglons in Chamonix, from £70 for a double room. On a budget? Stay at the Chamonix Lodge Hostel in Chamonix, with prices from £26 a night. 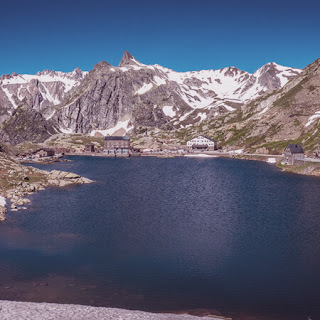 After taking in the spectacular Mont Blanc, it’s another day of highs and lows as you travel from the Maurienne Valley to the Col du Télégraphe, a climb of 11.8km, then on to the Col du Galibier. 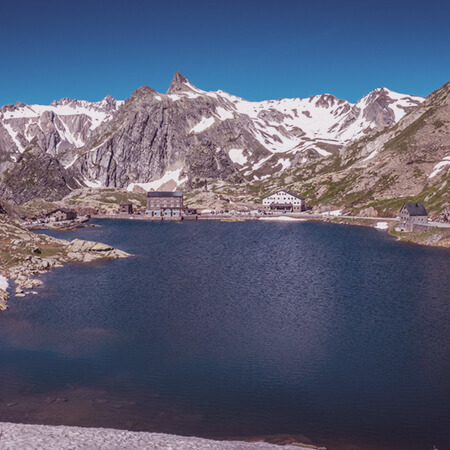 You’ll also be able to explore the majestic, mountainous Vanoise National Park en route. 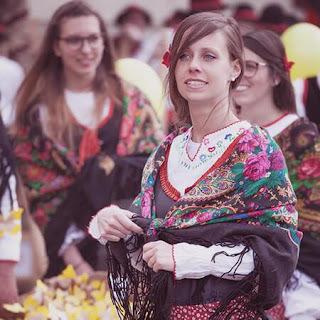 Stay at the Résidence du Temple in Briançon, from £87 for a double room. On a budget? 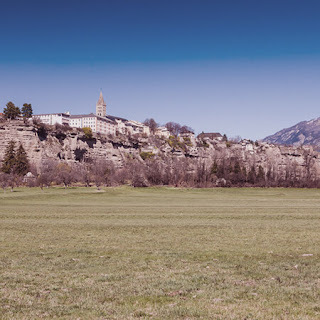 Stay at the Serre Chevalier hostel in Briançon, for around £20 a night. Spend a chilled-out day exploring one of France’s most beloved national parks. 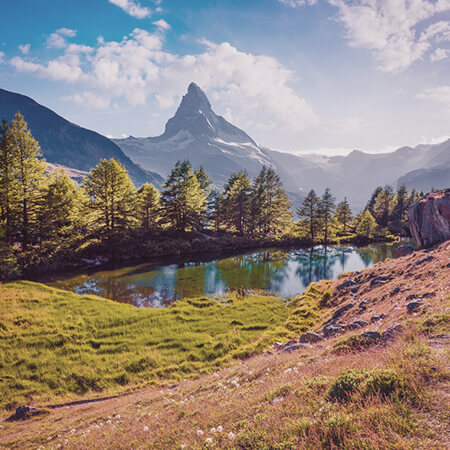 Take it easy and explore the beautiful woodlands, then put the pedal to the metal and get closer to the Barre des Ecrins, the highest peak in the Provence-Alpes-Côte d’Azur region. Stay at Hotel les Vallois in Vallouise, for around £58 for a double room. On a budget? 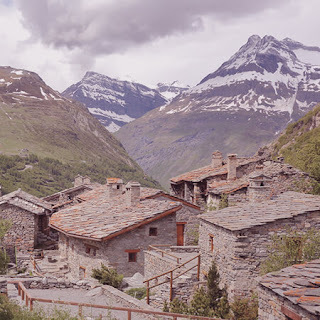 Try the Hotel Belledonne, Le Bourg-dʼOisans, for around £48 a night for a double room. Some seriously dramatic vistas are on the cards as you head back into Italy via the Col de l’Iseran, the highest paved pass in the Alps at 2,764m. Admire the spectacular scenery of Tignes and Val d’Isère, and work up an appetite as you descend back to Aosta in time for dinner. Stay at the Hotel Milleluci, Aosta, for around £180 for a double room. On a budget? Try the Ostello Il Casello in Verres, for less than £48 a night for a double room. It’s a day to enjoy nature as you’ll be driving past some spectacular scenic lakes. 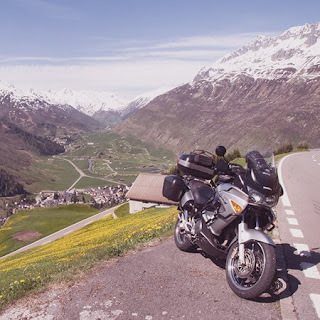 You’ll be flanked by mountains as you head along the Grand St Bernard Pass and, on the descent, it will become obvious how Interlaken got its name, as it’s sandwiched between the tranquil Lake Thus and Lake Brienz. 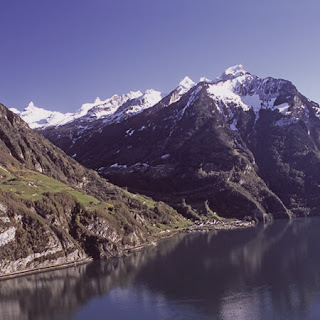 Stay at the Hotel du Lac in Interlaken, for around £110 for a double room. On a budget? Try the Jugendherberge Interlaken, for around £30 a night. 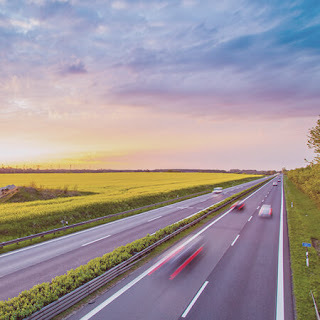 Today, you’ll be among some of the most beautiful countryside in Europe as you travel towards Lichtenstein, taking in the scenery around Lake Lucerne while experiencing some challenging hairpin bends. Visit the famous spa town of Bad Ragaz and take a detour through its famous forest. Stay at the Hotel Silvretta in Kappl, from around £100 for a double room. On a budget? Try the Backpacker Deluxe Hotel Capricorn in Laax, from around £70 a night. As you ride through Austria, you’ll have a chance to get close to the famous Wildspitze, the highest mountain in the Otztal Alps. After a day of tight corners and sharp ascents, you’ll gently descend into Innsbruck, which is magnificently set in the Inn Valley. Stay at the Hotel Congress Innsbruck, for around £95 for a double room. On a budget? Try the Hotel Gruberhof, Innsbruck, for around £25 a night. It might be the final day of the tour, but there are yet more mountains to experience, starting with the Zugspitze, one of the highest mountains in Germany. Check out the breathtaking views of Lake Kochel, before heading back to Munich on the Autobahn. Stay at the Hotel Metropol Munich, for around £80 for a double room. On a budget? Try Wombat’s City Hostel Munich, for around £22 a night for a dorm bed. Petrol prices based on an average use of 4.5 litres of fuel per 100 km, with fuel at an average of £1.19 per litre. Accommodation prices correct as of May 2017. Prices subject to change and availability.